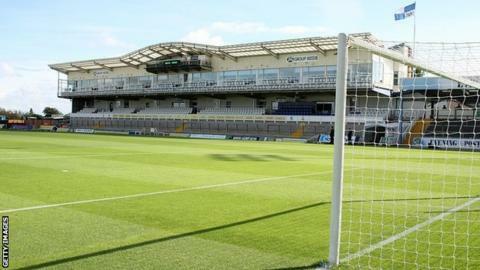 Bristol Rovers have signed ex-Hereford United defender Daniel Leadbitter. Rovers have not confirmed the length of the 23-year-old's deal but he becomes the seventh new arrival since their relegation to the Conference Premier. Leadbitter made 39 appearances for Hereford last season but was released following their demotion to the Southern Premier for financial reasons. The former Newcastle trainee previously had a spell with Torquay United, where he played 17 first-team games.